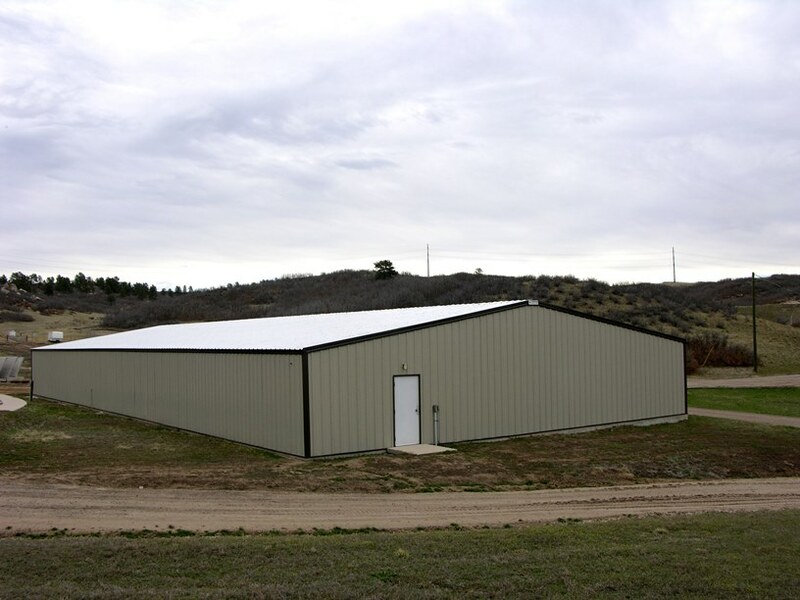 This 60x100x16 Metal Building was purchased but never delivered. Includes (2) overhead door openings for 12×14 doors, full drawings, light stone walls, w/ burnished slate tri, and a galvalume roof. 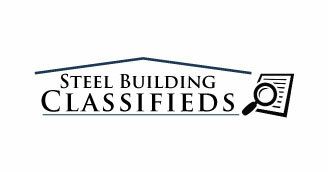 Fasteners and framework included. Located in Alabama. Purchased for $37,000, willing to sell for $27,900.